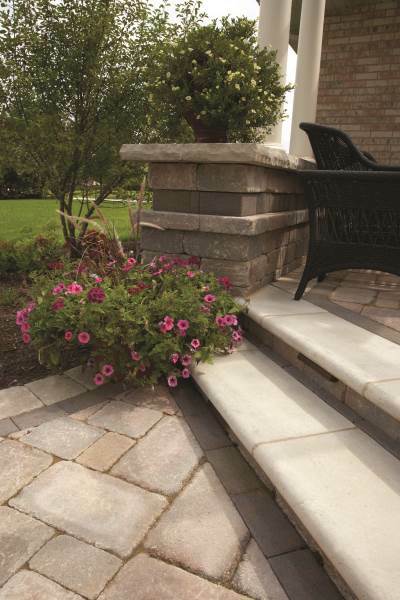 Ledgestone™ coping and pillar cap is Unilock’s universal coping system that is turning heads with its remarkably natural appearance. 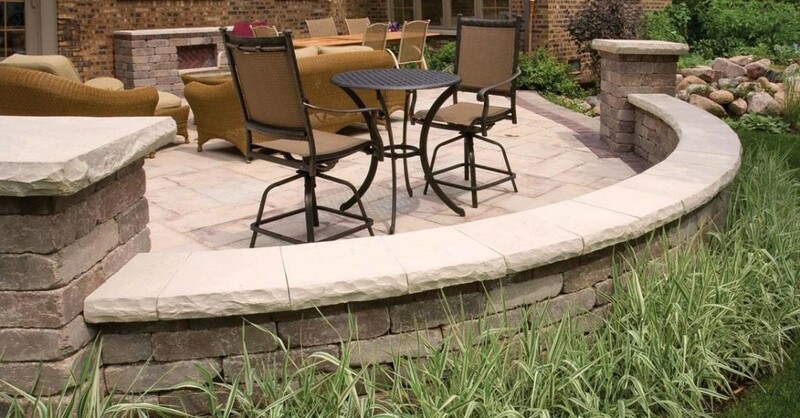 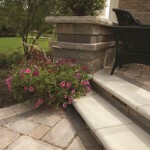 Featuring pitched edges and three color options to work with, Ledgestone™ can be used to cap almost any Unilock® landscape wall. 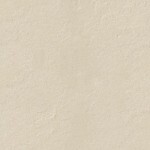 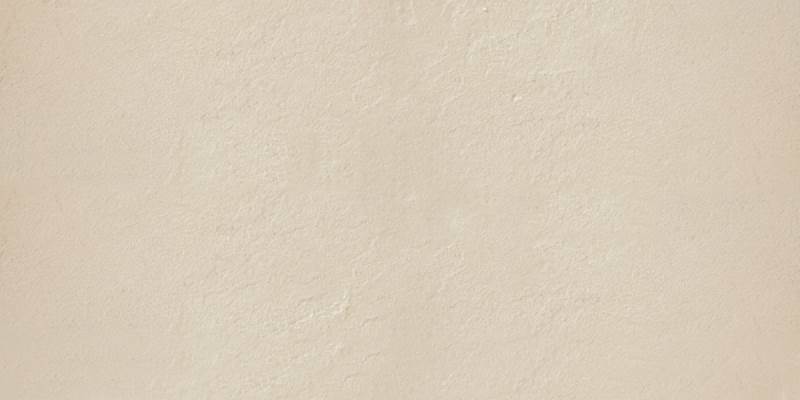  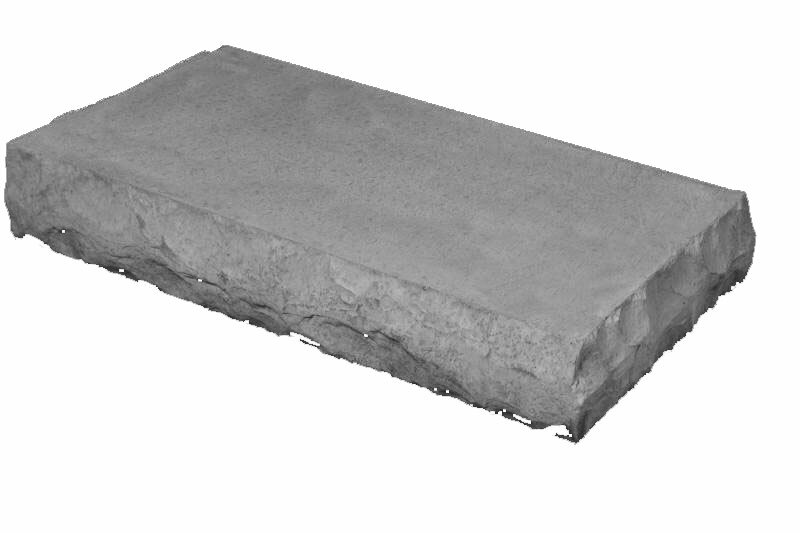 PRODUCT TECHNOLOGY: Reala™ Surface Technology: Ultra-realistic textures cast from natural stone, brick and historic cobblestones. 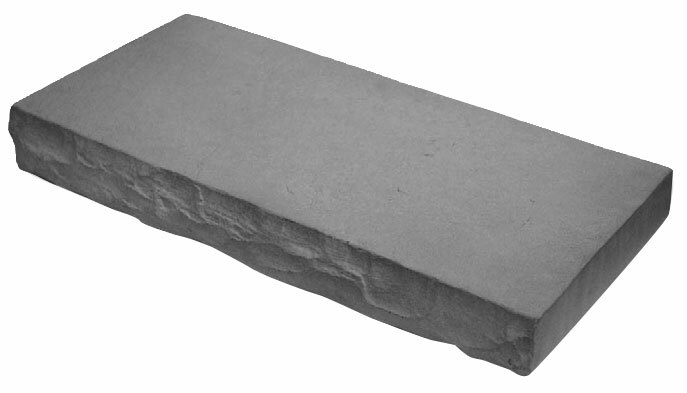 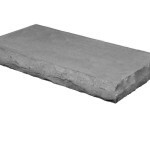 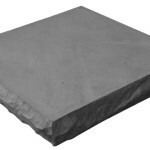 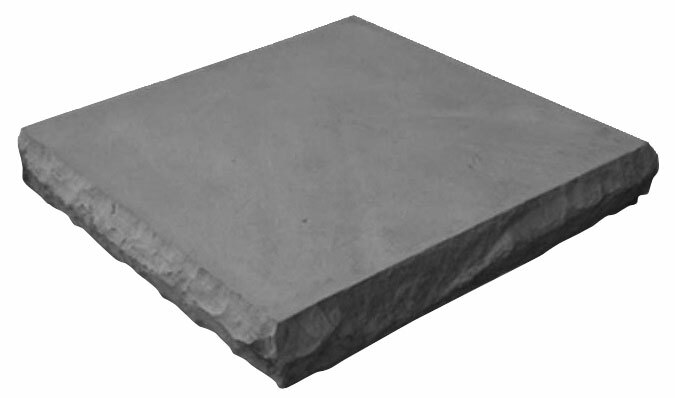 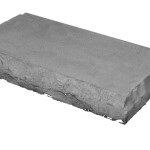 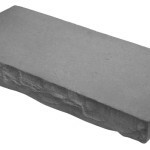 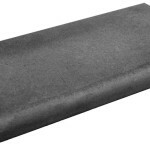 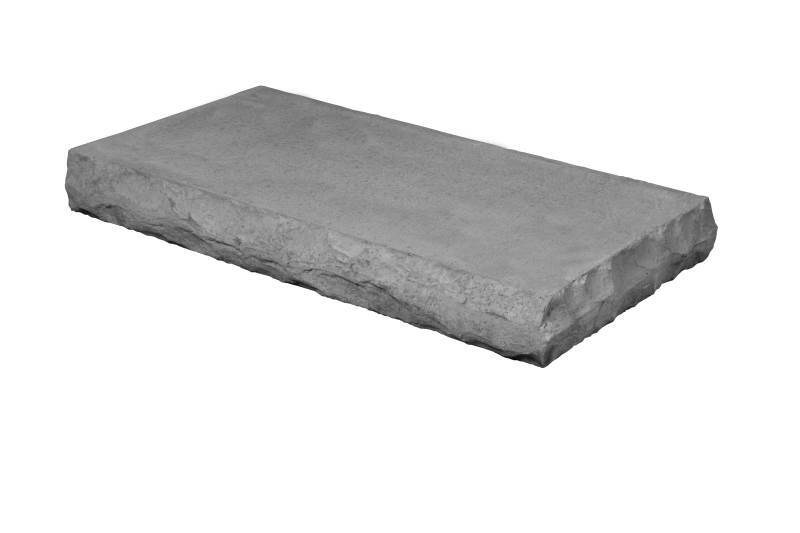 Pillar Cap 24"x 24"x 3½"
Coping 12"x 24" x 2¾"
Large Coping 13.5"x 30" x 2¾"
Closed End Coping 12"x 24" x 2¾"
Large Closed End Coping 13.5"x 30" x 2¾"
36" Ledgestone Step 36"x 18"x 6"
48" Ledgestone Step 48"x 24"x 6"
72" Ledgestone Step 72"x 24"x 6"